SUBURBAN OASIS!! 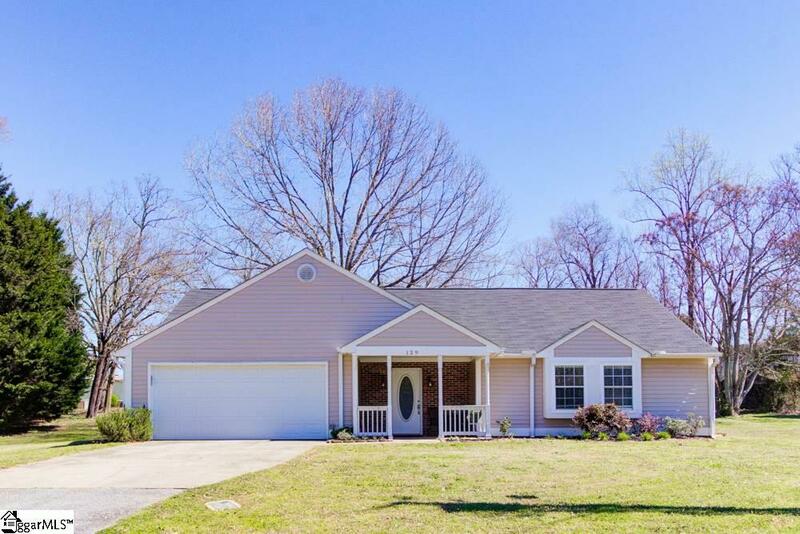 Nestled on .51 acres, less than three miles from I-85, in Piedmont lies an amazing three bedroom and two bath traditional ranch, complete with an open floor plan sure to warm the heart and provide comfort and relaxation. Step through the front door and onto beautiful hardwood floors and be immersed in the an expansive layout. 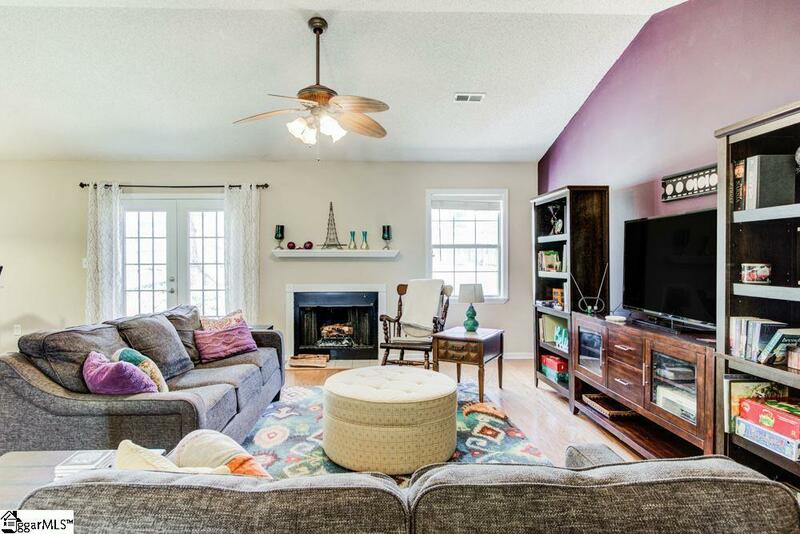 In the living room centered around a wood burning fireplace find vaulted ceilings and an abundance of natural light. Gather with friends and family and watch the game, have game night, enjoy good conversation, or curl up with a favorite book. 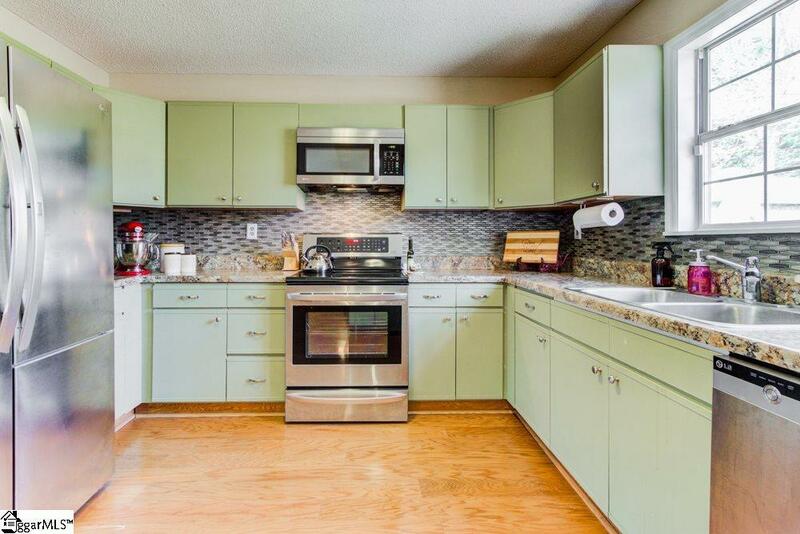 Never miss out on the conversation in the kitchen with gorgeous laminate countertops, stunning backsplash, and lots of cabinetry for all the culinary tools necessary to create mouthwatering sensations. Whether fancy feasts or tasty treats are on the menu, serve them in the connected dining room with continued vaulted ceiling, and sliding door out to the back yard. 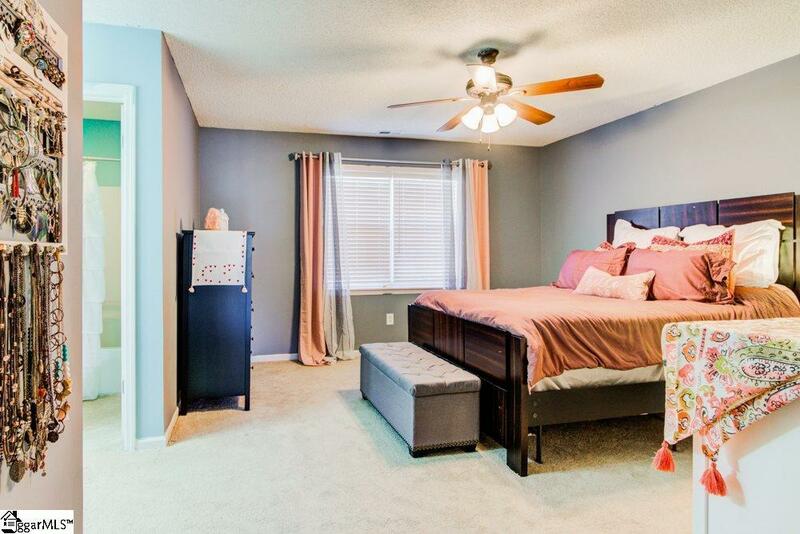 When the day is done and it is time to retire for the day, head into the master suite and find carpeted floors, ceiling fan, and a walk in closet. The en suite master bath has a tub/shower combination, and is sure to help wind down from a long hard day or get ready for the coming day's adventures. Two more bedrooms and an additional full bath are ready to provide comfort and privacy to family and guests. When the weather is nice and it's time to head outside, entertain in style in the fully fenced back yard where a blank canvas awaits. Add a fire-pit, hot tub, gazebo, or any number of design options. Bring a grill and cook mouthwatering delights while watching the fur babies run around. Schedule a personal showing today! !